Der neue Infobrief ist da. Der neue Infobrief ist da. - The new info letter is here. Einen guten Rutsch. - A happy New Year. 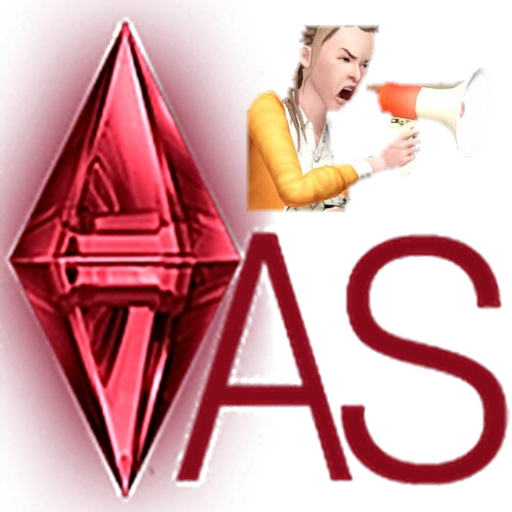 Here you ended up in the friendly Sims forum. Only here is solved with expertise and patience almost every one of your problems. In order to fully use our forum, you must login. You will not regret guaranteed! Come on, hurry up, before anyone is faster.